Philip Waldman D.O. 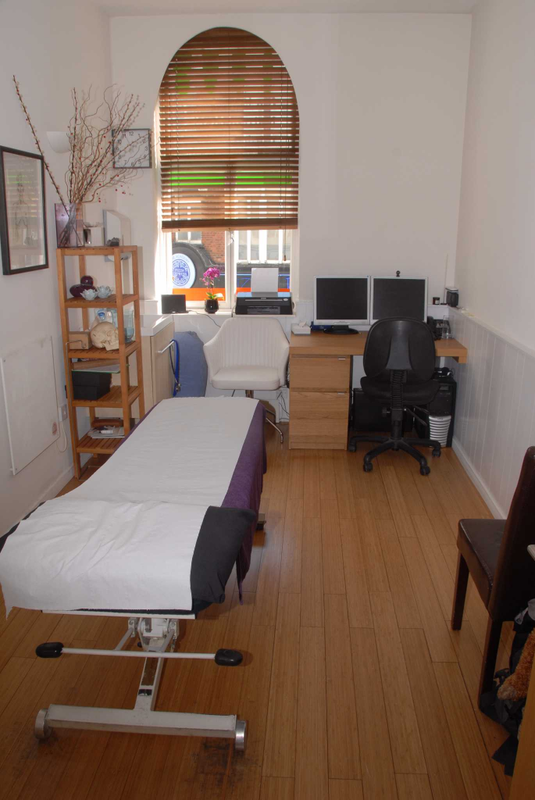 FSCCO is a Registered Osteopath and Cranial Osteopath that has 28 years of experience. He has a general practice but also has a special interest in pregnancy / ante and post-natal care and the treatment of babies and children.